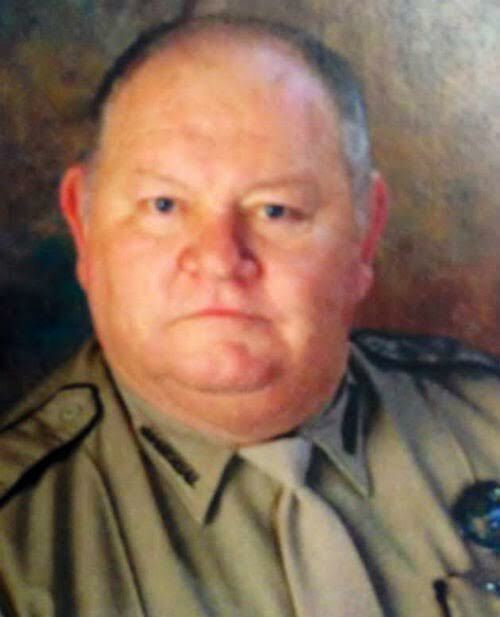 City Marshal Larry Jeane was killed in a vehicle collision at the intersection of Highway 107 and Smith Road, in Pineville. He had just left the courthouse and was en route to serve civil papers when his department vehicle crossed the center line and struck an oncoming car head-on. He was transported to a local hospital where he remained until passing away two days later. Marshal Jeane had served as the elected marshal of Wards 9, 10, and 11 for 17 years and had served a total of 42 years in law enforcement. He is survived by his wife, two children, and three grandchildren. 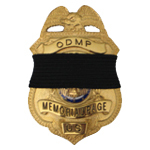 Thank you A. W. Montgomery for your prayers and condolences. It's actions like yours that help put some sunshine into our day. I appreciate your kindness.